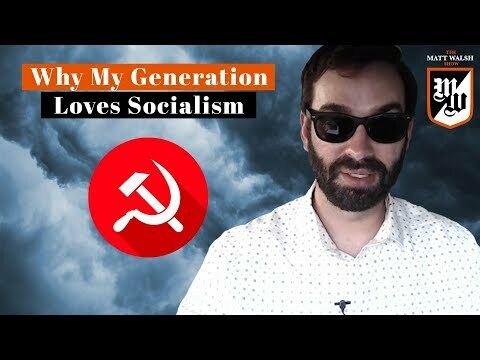 It’s not hard to figure out why young people today are attracted to socialism. The equation is pretty simple. Bad parenting + bad education = socialists.